Member of Kaos Krew 2013 – present (Jakobstad, Finland). 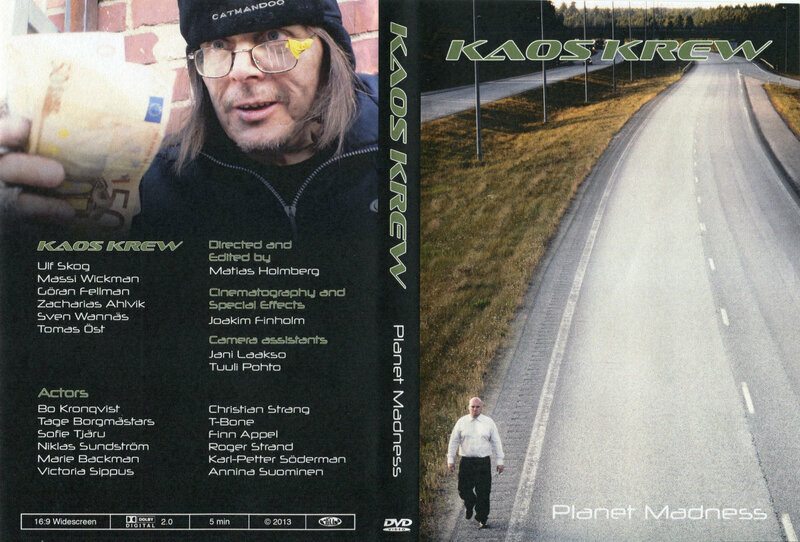 Kaos Krew took its first breaths in 2004 when the band was founded by members Ulf Skog, Göran Fellman and Tomas Öst in Jakobstad, Finland. 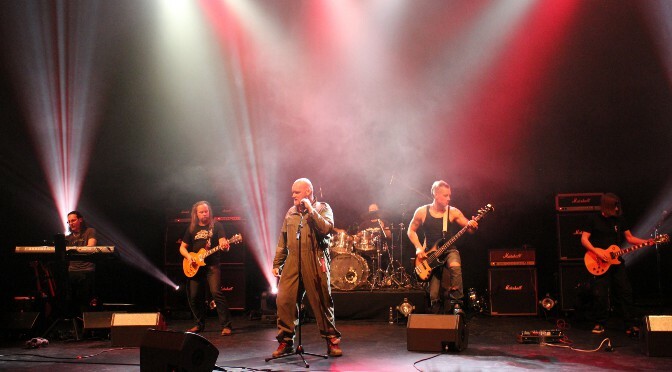 The band’s music style is Industrial Metal/Rock. 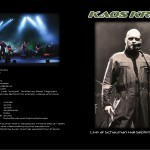 As Kaos Krew members joined also drummer Zacharias Ahlvik in October 2010 the lead singer Massi Wickman in March 2012 and finally in July 2013 Sven Wannäs on keyboards and Kaos Krew become a complete band. 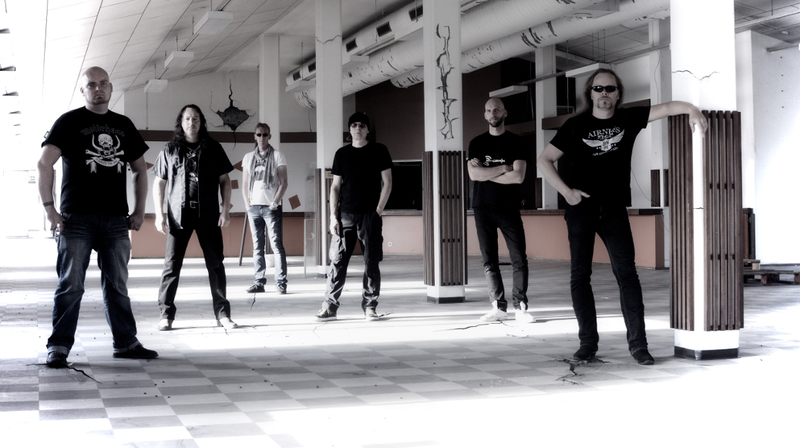 Change in lineup September 2014, Jonas Kuhlberg as new bass player. 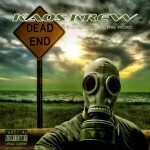 Kaos Krew promo album “Under Destruction” that was released in May, 2005. The feedback from around the world was very positive and gave the band a record deal with Top Records in Finland. First album “Devour” was released September 18, 2006. The song “Trust Me” from the “Devour” album ended up year 2008 on a Compilation released in USA on 272 Records album, “Kill City Vol.7”. Second album “Global Fobia” was released June 23, 2010. Kaos Krew also signed a licensing/distribution deal with CoproRecords/Casket Music for the release of Global Fobia in the UK. The bands third album “Corruption Rules This World” was released August 23, 2013. 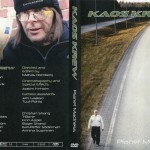 A music video released to follow up the “Corruption Rules This World” album’s title track “Planet Madness”. Music video was released November 16, 2013. 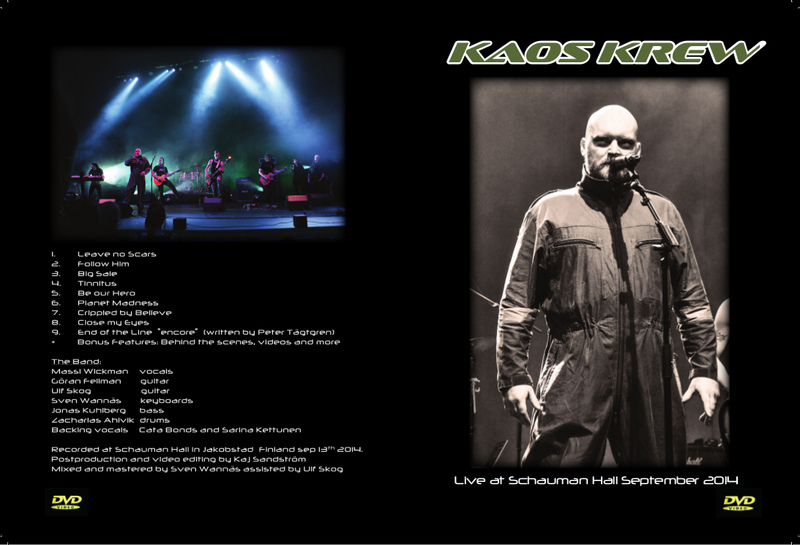 Release of the live video concert Kaos Krew – Live at Schauman Hall September 2014. 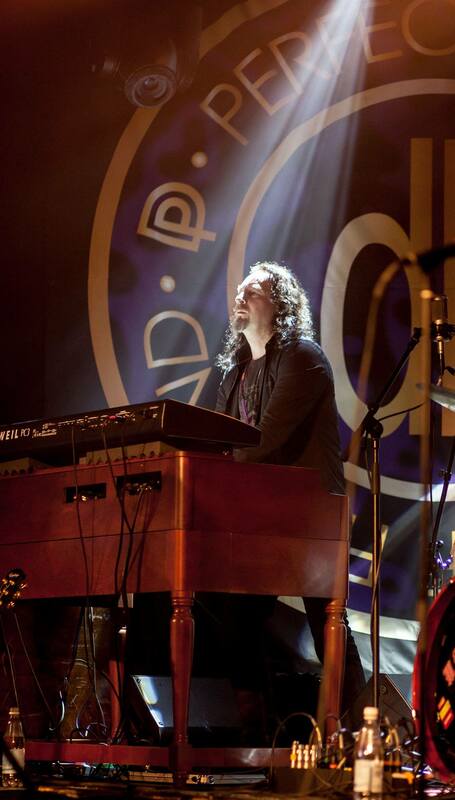 Video concert was released February 6, 2015.